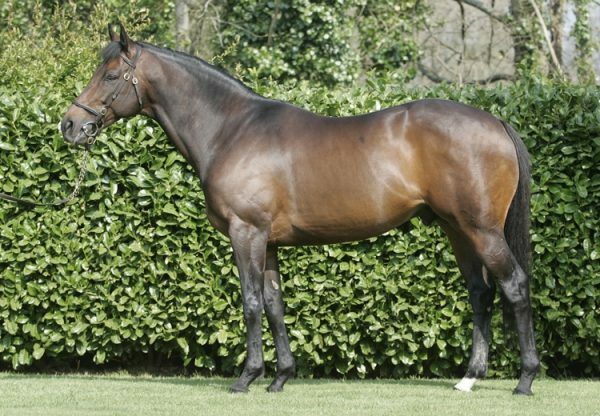 Unstoppable Westerner had his fifth smart winner in eight days when the Philip Hobbs-trained Champagne West (6g Westerner-Wyndham Sweetmarie, by Mister Lord) scored at Ascot on Saturday. 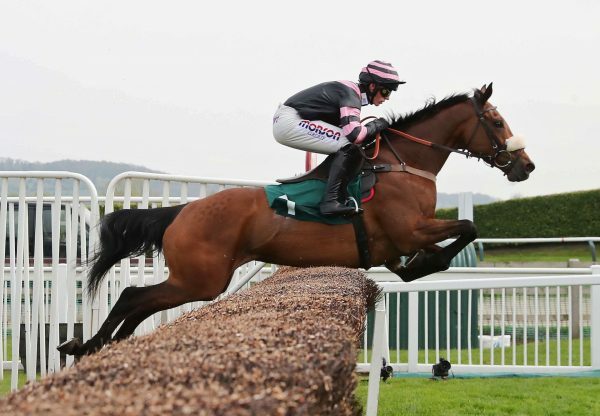 The six-year-old was completing a hat-trick over hurdles as he won a 2m 6f novices’ contest by four lengths at Ascot. Champagne West had beaten Westerner’s subsequent G2 winner Deputy Dan (6g Westerner-Louisas Dream, by Supreme Leader) on his penultimate start before Ascot and is now likely to head to the Cheltenham Festival. “The idea was to try and win here to get into the Pertemps Final - you need to be about 137 to get into the race. 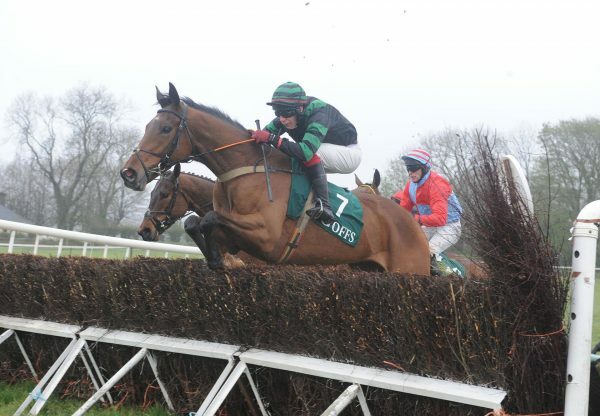 His form with Deputy Dan looks strong - he will be a chaser next season,” Hobbs’ wife Sarah told racingpost.com Champagne West, who was bred by Peter Byrne, was bought for £120,000 at a Brightwells Cheltenham Sale by owner Roger Brookhouse six days after his point-to-point victory in November 2012.